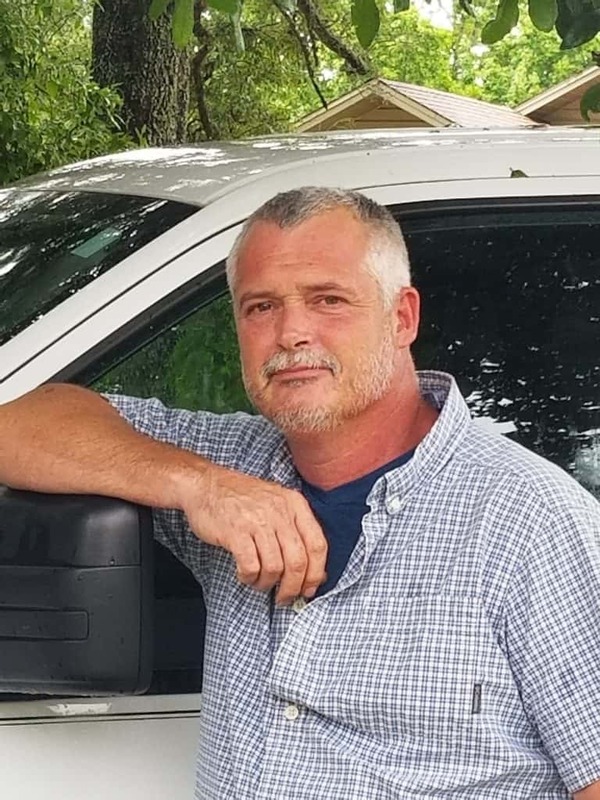 David is a long-time member of the Rotary International Club and an active member of the Lake City Chamber of Commerce. David and Theresa are avid outdoors people who enjoy hunting and fishing. They are the former owners of D & D Fencing and Decks and have been in business since 2004, and have lived in the Lake City Area since 1996. 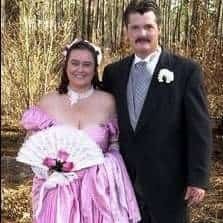 They were married at the Olustee Festival during the reenactment and were pictured in the Gainesville Sun!